This book is for those who are familiar with Microsoft Excel and use it on a regular basis. You know there's more out there, a way to do more, faster, and better. 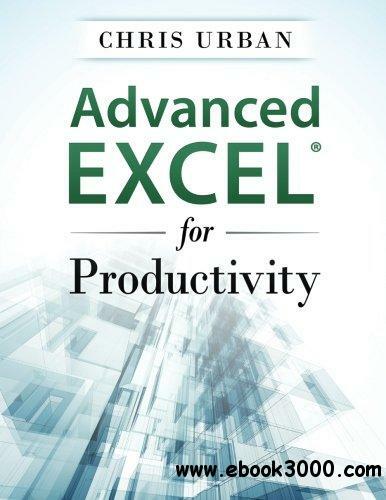 Learn to step up your game with Advanced Excel for Productivity, a readable and useful guide to improving everything you do in Excel. Learn advanced techniques for Microsoft Excel, including keyboard shortcuts, functions, data analysis, Vba, and other advanced tips.